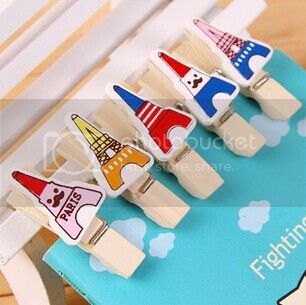 Mini / small sized wooden cloth pegs or wooden papaer clips with colorful designs. 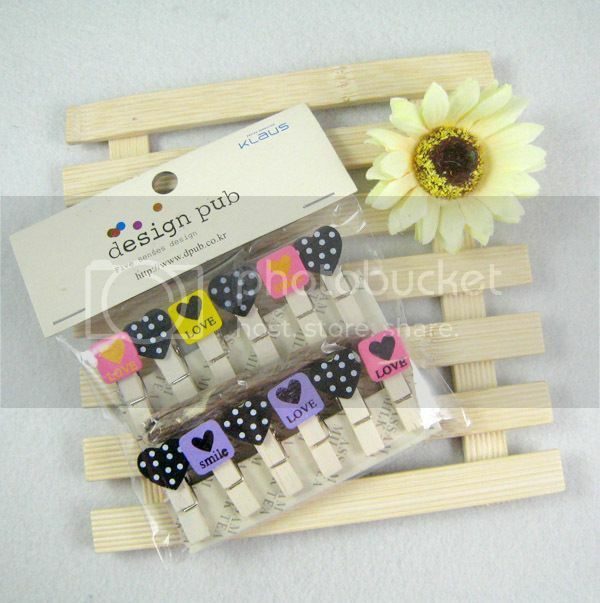 Handmade, small and cute wooden clips are available in assorted designs for favor needs. 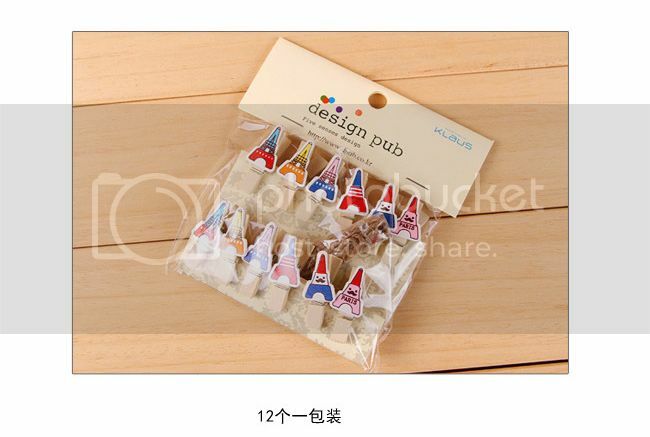 These Paper clips are made of mini / small wooden cloth pegs and are creatively designed. 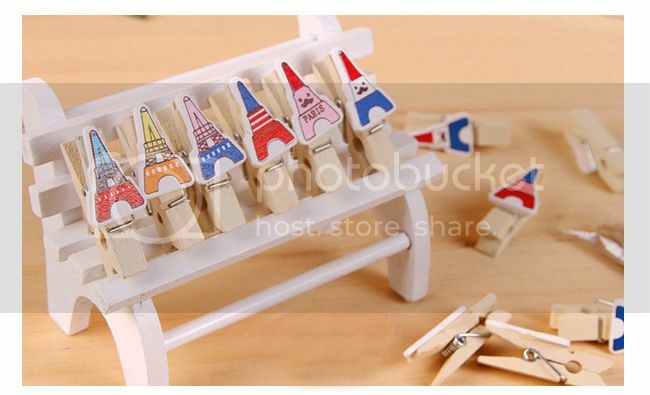 These mini wooden peg favors can be used at weedings, parties, functions and events. They can be mostly used in weedings and attacthed with the bride & groom's photos for the guest. 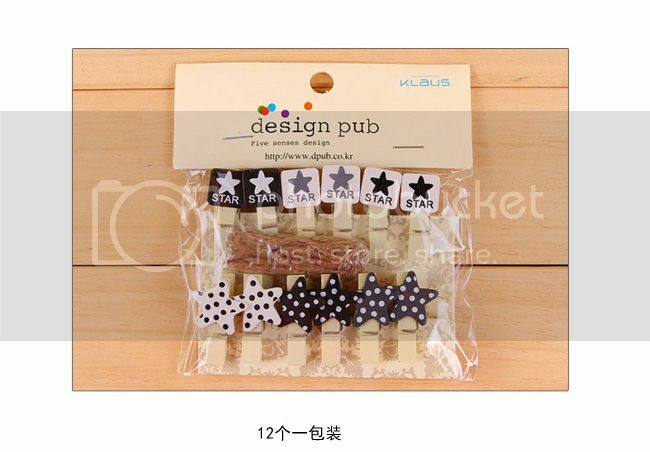 They can be also given as wedding favors and door gifts. 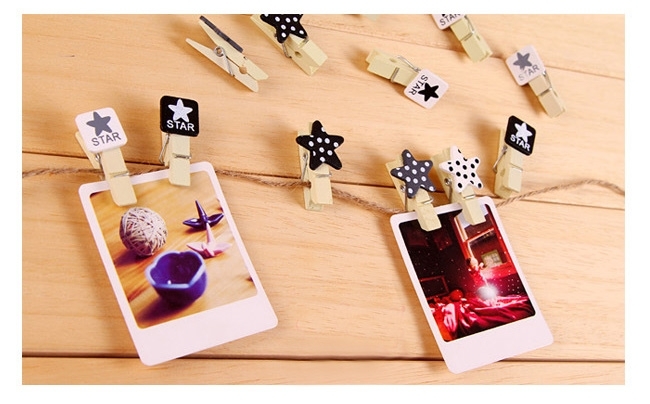 These wooden pags are unique, purely handmade and cute to be given as a favor. 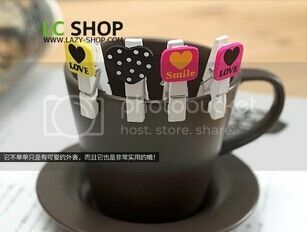 Your guest receiving these wooden paper clips will definately be happy and cheerful. 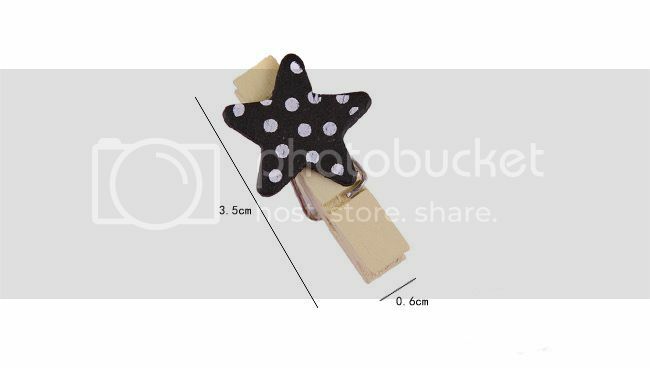 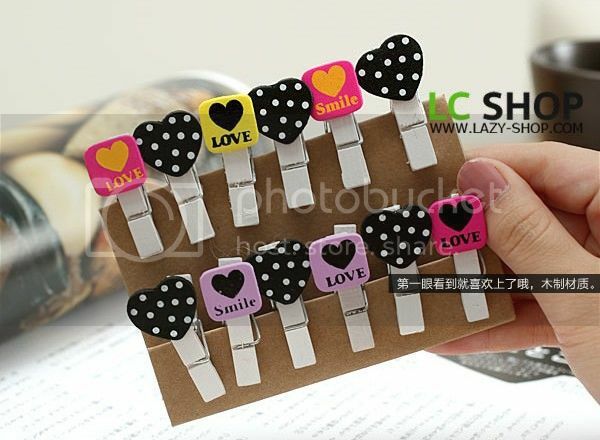 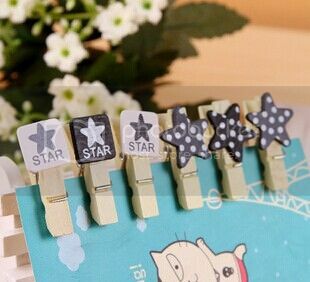 These wooden cloth pegs can also be used as stationary / paper clip in home or office.